You might have seen social media posts saying Tuesday was the voter registration deadline in Illinois. But don’t worry: Illinois residents can sign up to vote through Election Day. A southern Illinois congressional candidate spoke to reporters Wednesday about what he calls the false attacks on his record. 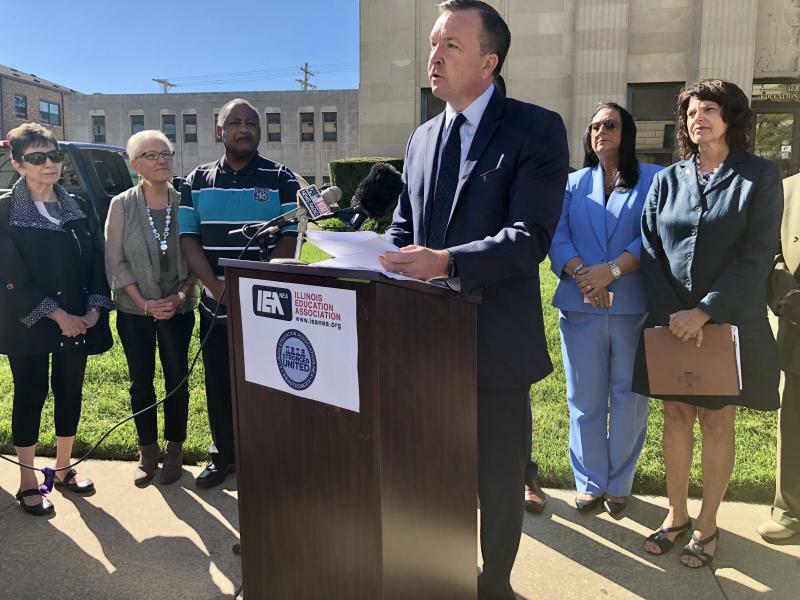 Twelfth district democratic nominee Brendan Kelly was joined in Belleville by law enforcement, victims' advocates and fellow prosecutors. The St. Clair County prosecutor says the ad is misleading and plain wrong. Kelly says southern Illinois voters deserve better. 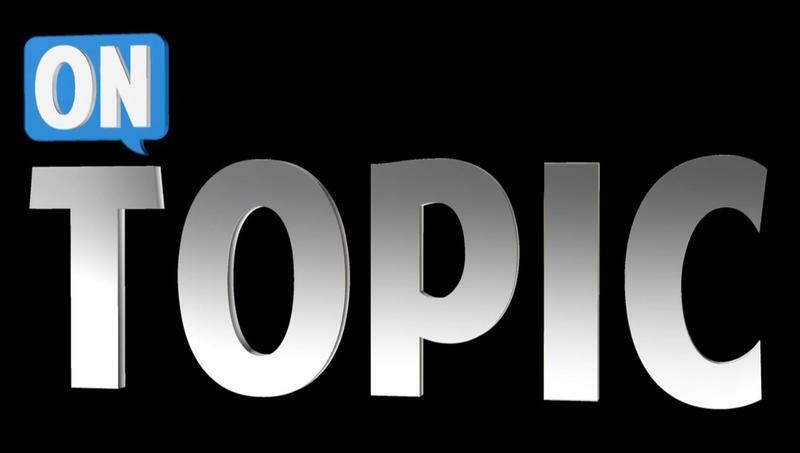 Ask The Newsroom: In Deciding On Judge Candidates, Does Party Affiliation Matter? Two competitive judicial races for circuit court are on the ballot in Champaign County this year, which doesn’t happen often. 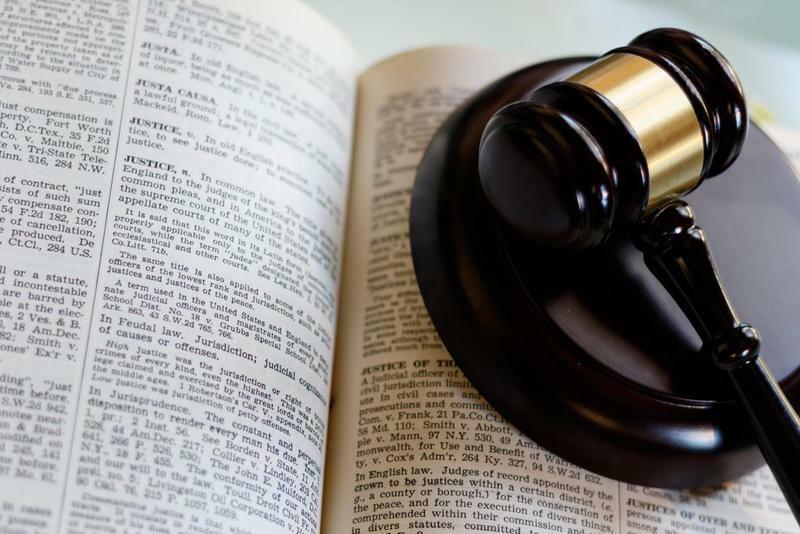 Illinois elects its circuit judges to six-year terms, after which they run unopposed to be retained and are rarely unseated. 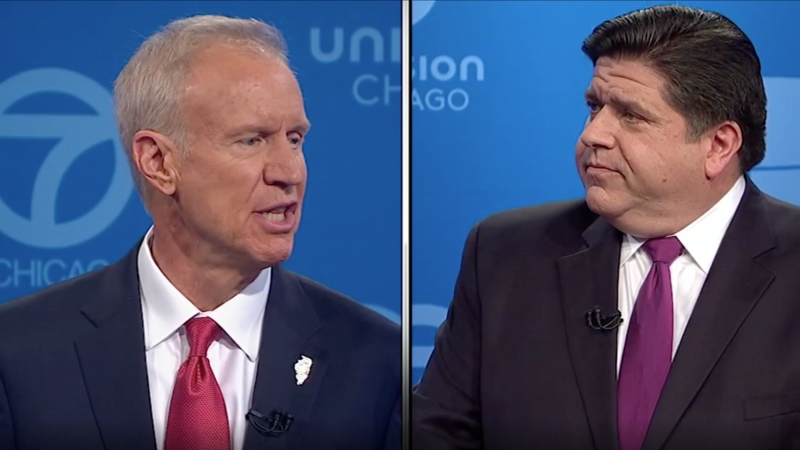 The major party candidates for Illinois governor met for the second of three debates Wednesday night, and both men stuck mostly to the same attacks they’ve making for months. 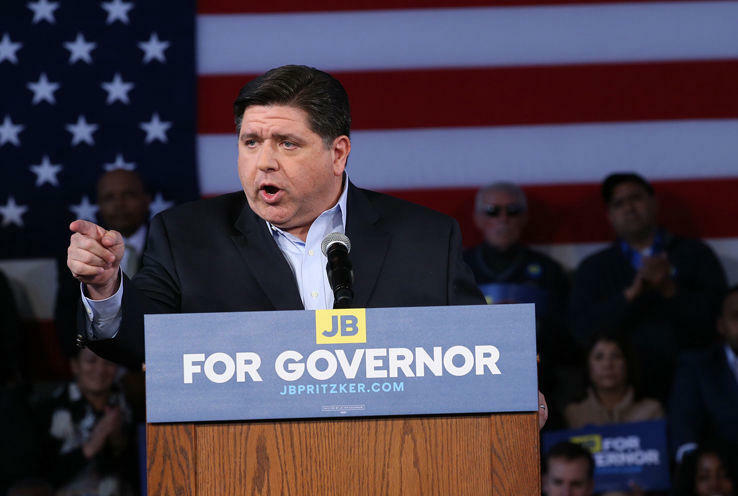 A new poll shows Illinois Democrats are far more enthusiastic about voting in this fall’s election than Republicans. 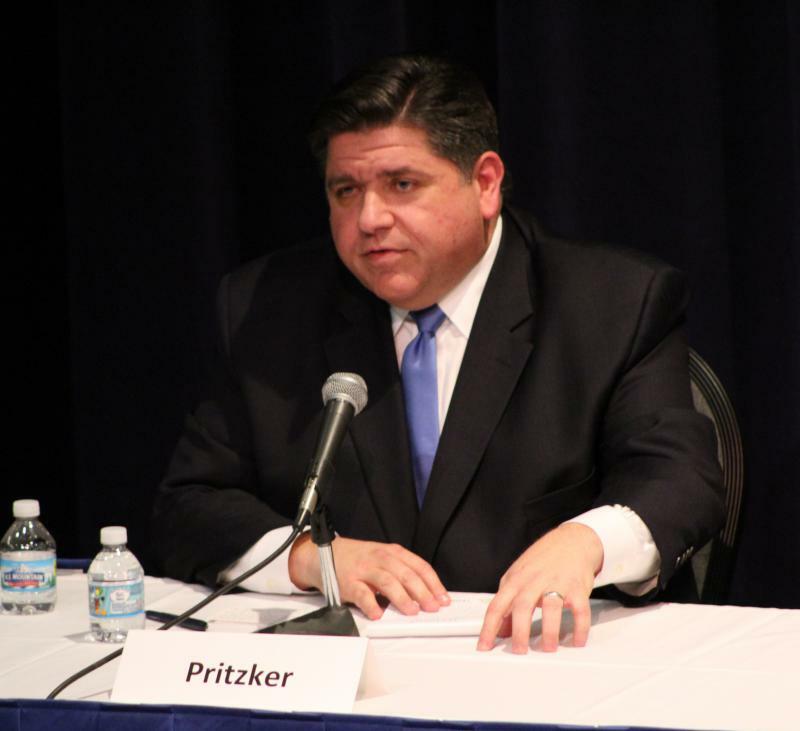 Where Do Illinois Candidates Stand On Student Debt? Jeff Martin, a high school admission advisor for the Midwest Technical Institute, worries about the amount of college debt facing the students he talks to for a living. He should know because he was in their shoes once. Martin said he travels to high schools to talk to students about college and career choices. 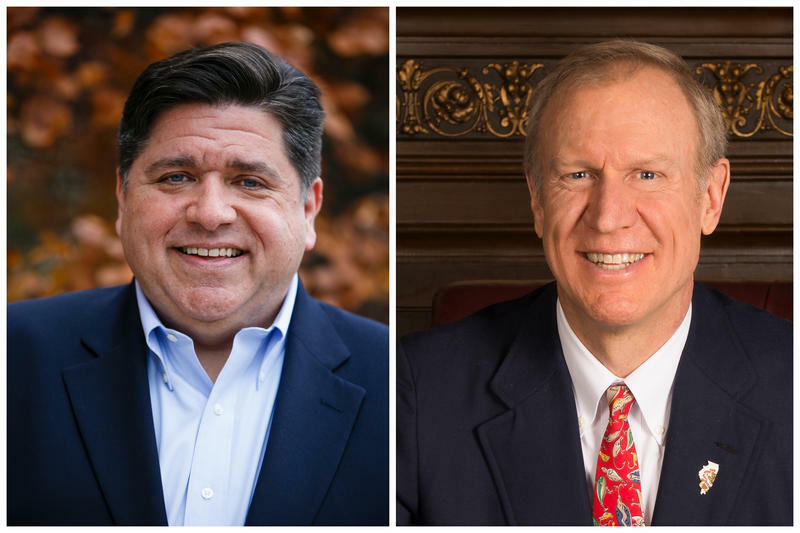 The next debate for Illinois nominees for governor is this Wednesday in Chicago. But two candidates are being left out this time around. 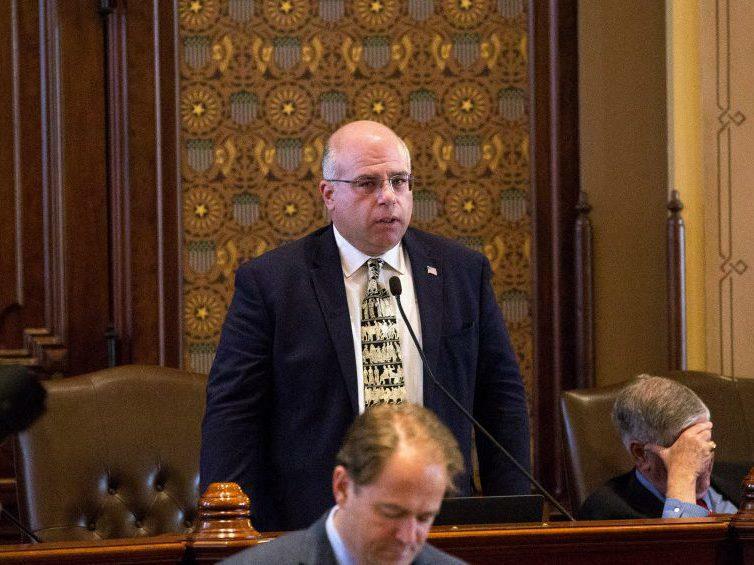 As districts around the state begin reaping the benefits of Illinois' new school funding formula, Democratic lawmakers who just happen to be up for re-election gathered today to remind voters that Republican Gov. 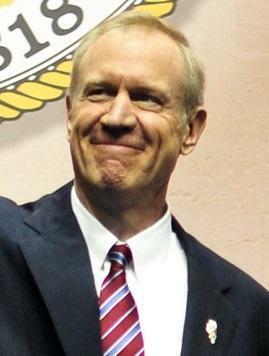 Bruce Rauner initially vetoed that funding, and likewise vetoed legislation that would raise minimum teacher salaries to $40,000 over the next five years. State Sen. Andy Manar (D-Bunker Hill), who sponsored the legislation and is seeking re-election, says it's possible to get enough votes to override the veto when the General Assembly convenes shortly after midterm elections in November. 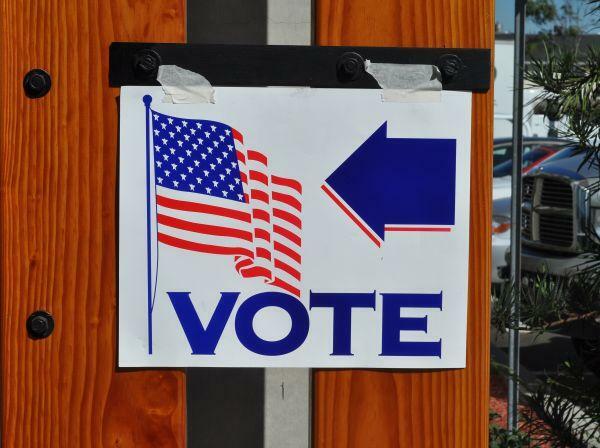 Election authorities around Illinois expect to be ready when early voting begins this Thursday. 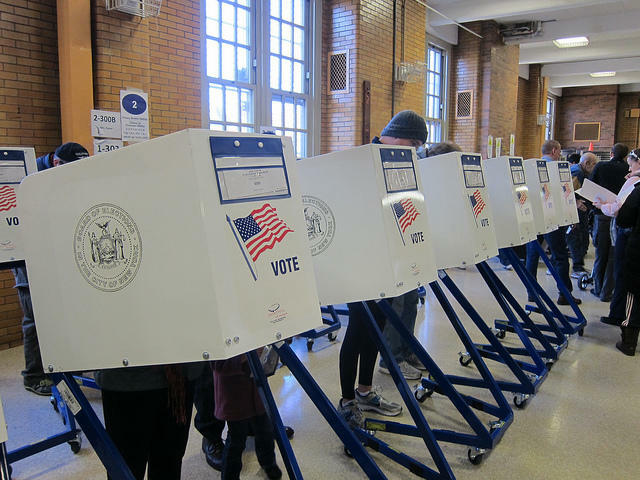 Still, reform groups say rule changes are needed after problems arose during the primary. A ballot challenge in the crowded attorney general race delayed the start of early voting in some counties early this year. 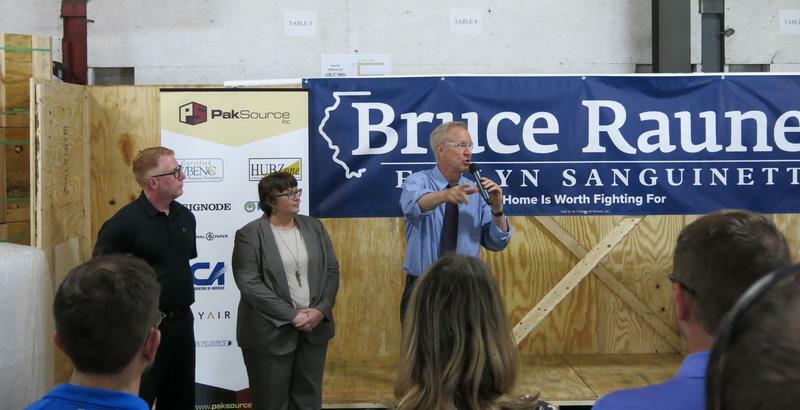 Bruce Rauner versus corrupt Democrats from Chicago—that's how Illinois Governor Rauner described the choice between him and his Democratic opponent, JB Pritzker, during a campaign stop in the Quad Cities Monday. As of Monday, there are 50 days until Election Day. 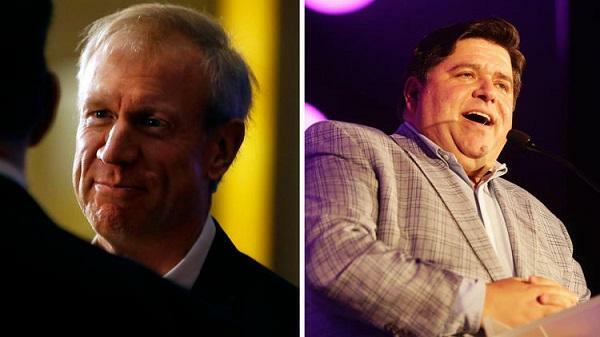 And in the race for Illinois governor, debate season is finally getting underway. President Donald Trump's planned rally in Cape Girardeau has been called off. 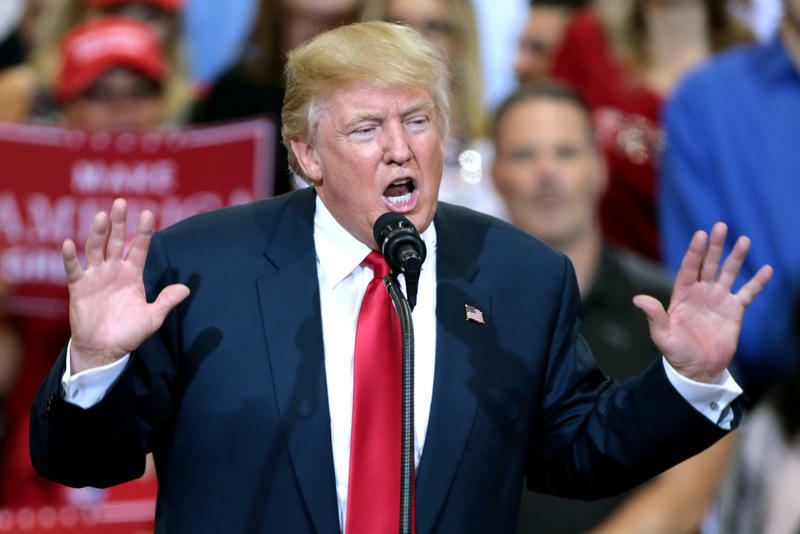 President Trump was scheduled to speak at the Show Me Center on Thursday evening in support of GOP U.S. Senate candidate Josh Hawley, who is seeking to unseat incumbent democrat Claire McCaskill. 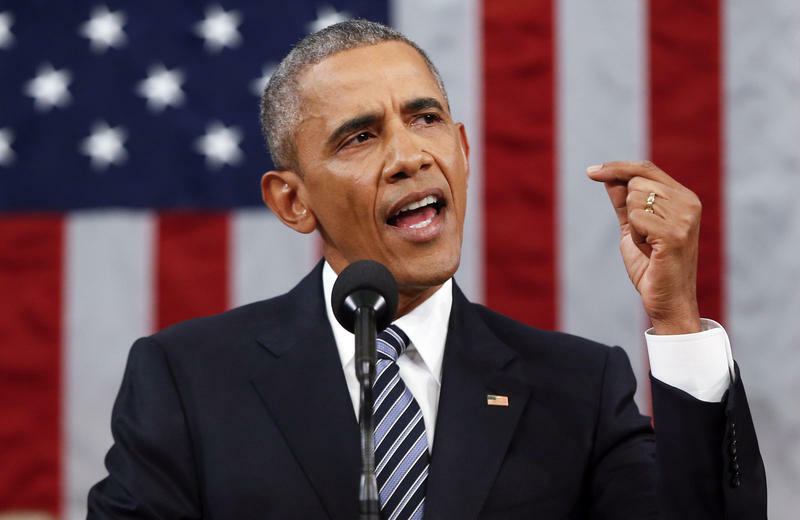 Former President Barack Obama is stepping into the midterm battle. Obama spoke Friday as he accepted an ethics in government award at the University of Illinois. Last year, NPR Illinois toured the state in partnership with NPR member stations to hear how the two-year state budget impasse impacted communities in Illinois. 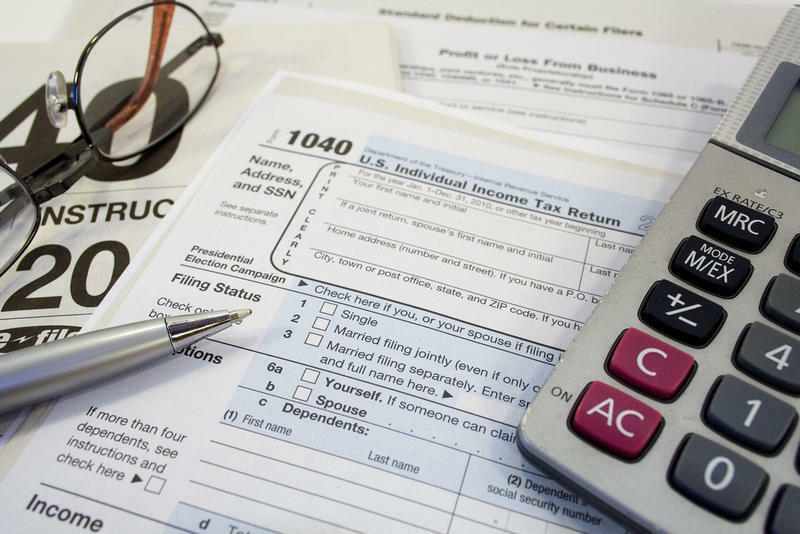 The adoption of a budget provided some clarity for those affected but many challenges remain. 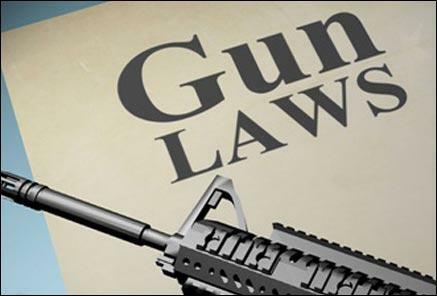 A potential referendum on gun control in Williamson County won’t end up on the ballot this fall, after Commissioners there failed to bring it to a vote. 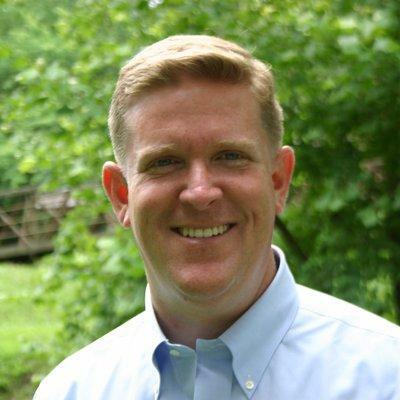 A longtime southern Illinois school administrator is running for state senate as a democrat. 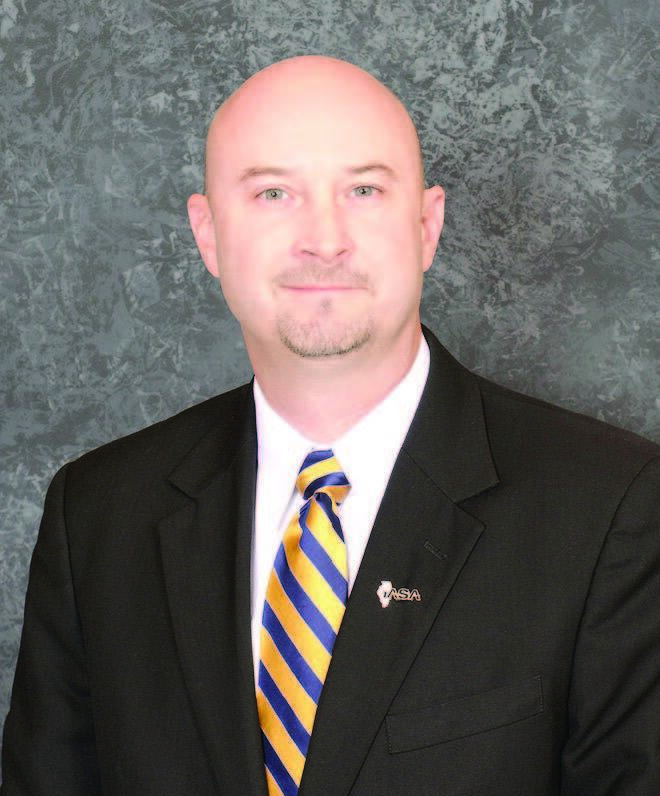 Steve Webb is superintendent of the Goreville school district. 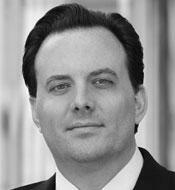 He wants to challenge incumbent republican Dale Fowler. 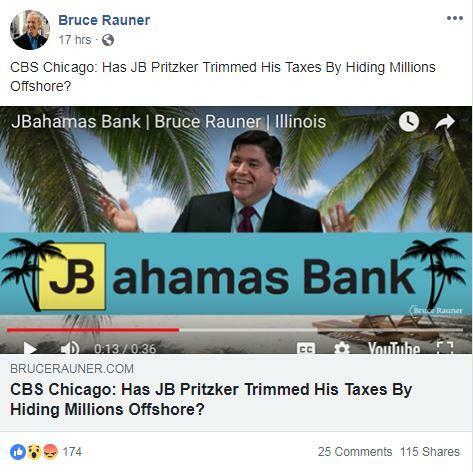 Another candidate is complicating Illinois Governor Bruce Rauner’s reelection campaign. Thursday, state Senator Sam McCann, a Republican from Plainview, announced a third-party bid for the state’s top office. 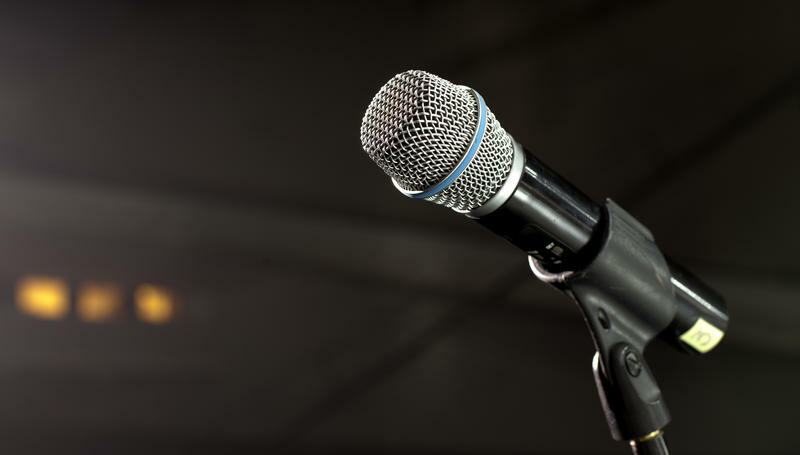 WSIU's Jennifer Fuller and Illinois Lawmakers host, Jak Tichenor, discuss how the Illinois Primary races could impact the general election in November. WSIU's Jennifer Fuller talks with professor and SIUC Political Science Department Chair Tobin Grant about Illinois primary election results.